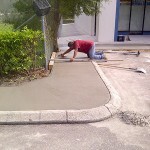 It is a challenge to pinpoint a respectable and honest concrete sidewalk installation company in Orlando. ACPLM has received widespread praise throughout the region for the installation of flawless sidewalks that prove beautiful and durable across time. 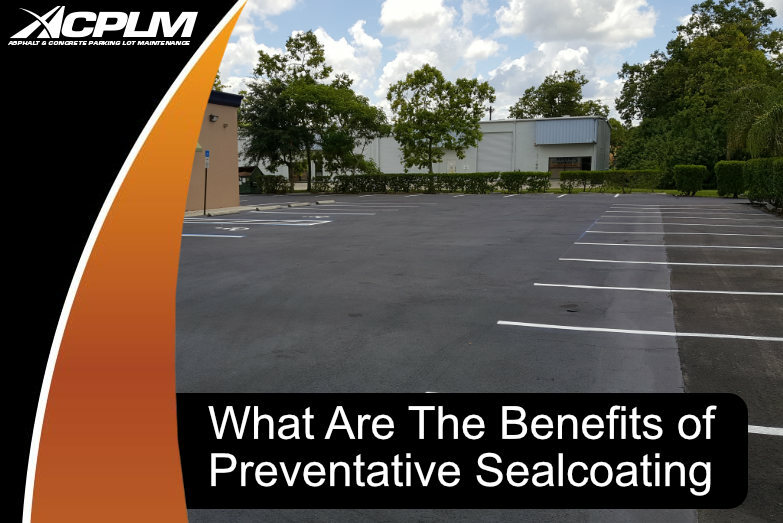 Our team has installed countless concrete surfaces throughout the greater Orlando area and other parts of central Florida. 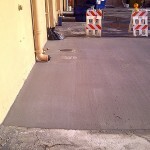 We also perform concrete sidewalk repairs as well. 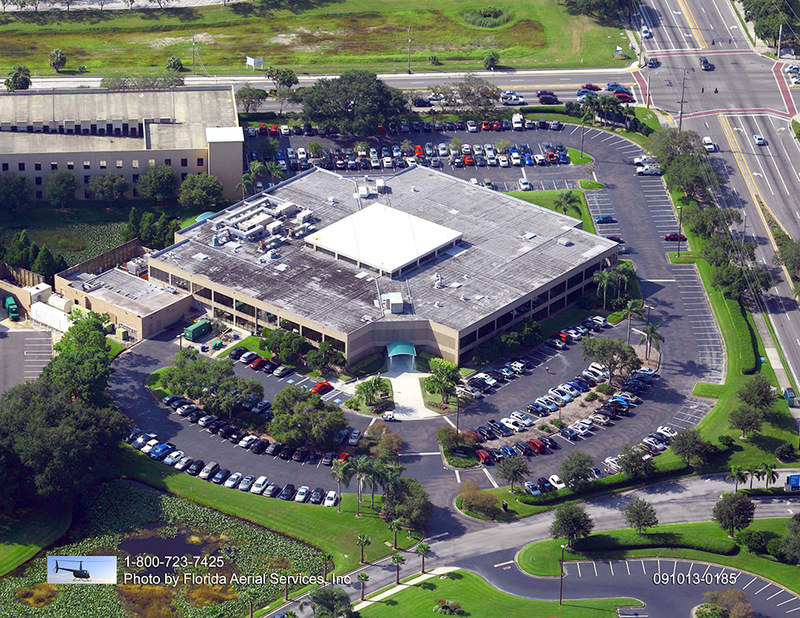 ACPLM services every type of Orlando property from HOAs to apartment complexes, senior citizen housing, schools, parks and beyond. 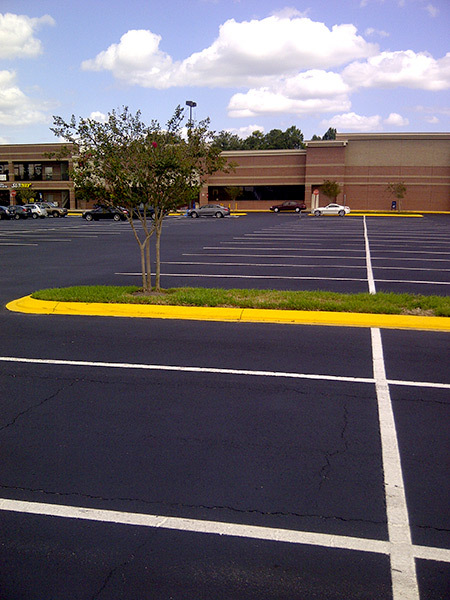 We are ready to tackle every type of commercial sidewalk challenge in the greater Orlando area. Let us know what you are looking for and we will make it happen right down to the very last detail of your specifications. 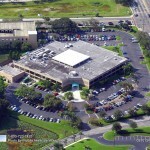 If you live or work in the greater Orlando area and need a new sidewalk, road or parking lot, look no further than ACPLM. Our team will send out a skilled contractor to discuss the nuances of your project. Rest assured, we will be able to accommodate your demands if they are within reason. Our contractor will survey your site, provide a written quote and get the ball rolling on the project. ACPLM will perform the installation or repair exactly as you desire. 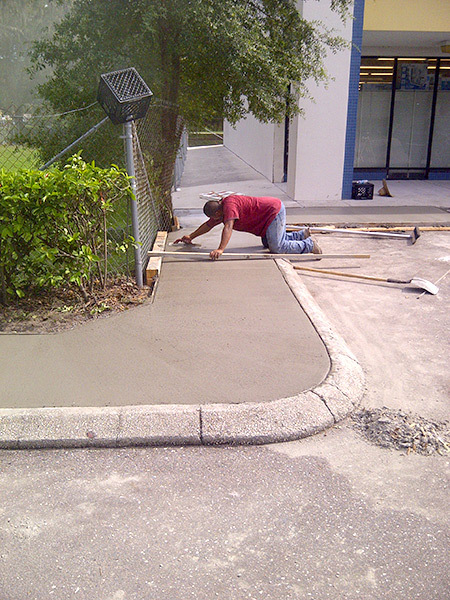 Our team does it all when it comes to concrete sidewalks. 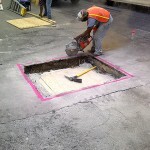 Whether you need a sidewalk installed, repaired, restored or maintained, ACPLM is at your service. We can even construct an entire sidewalk on your property. If you need something less intensive such as a special finish or a crack filling, we will get the job done at a price you can afford. 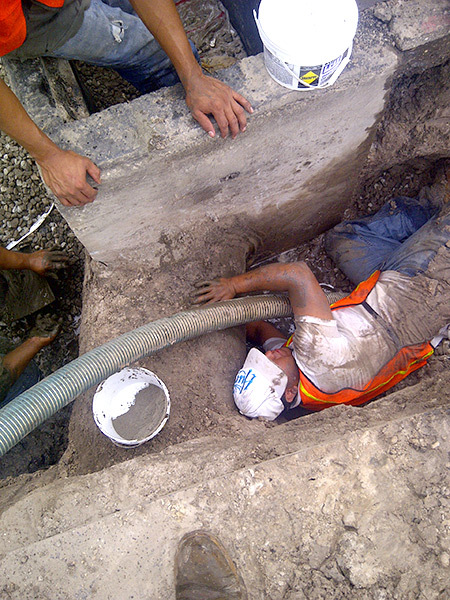 Our team is trained to work in a manner that does not interfere with your activities. We will do our best to stay out of your way and not distract your employees, customers, and others. 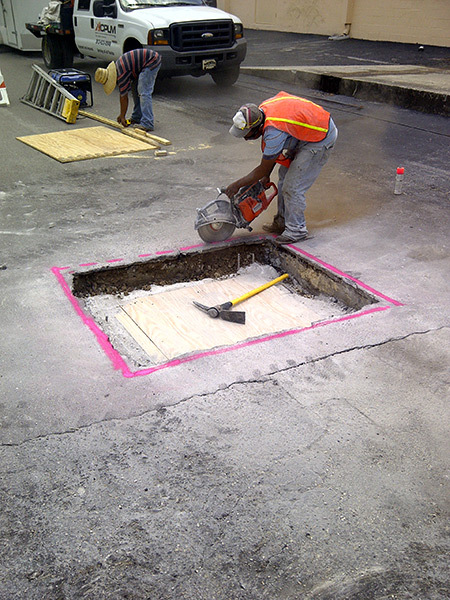 Aside from the services noted above, we also perform concrete resurfacing, concrete pours, excavation, pavement seal coating, crack filling, striping and signage for compliance with the Americans with Disabilities Act (ADA) and building of forms. 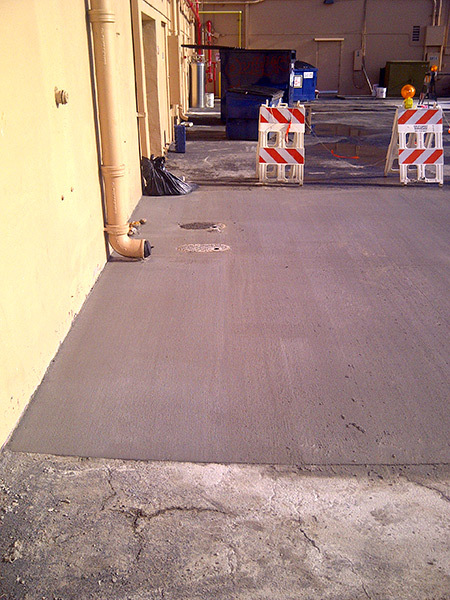 Our mission is to improve the functionality and condition of your concrete surfaces. Ally with us and we will do everything possible to surpass your expectations. We are proud to say our repairs and installations hold strong against traffic and mother nature’s wrath. 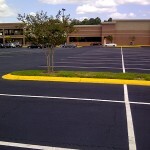 Our team is even willing to tailor property maintenance plans to your nuanced needs. Contact us today by dialing 888-959-9637 to learn more about our services and schedule an appointment.